The project plan will be developed in order to conduct the research to identify the positive economic, cultural, and ethical impacts of globalisation on different business functions within organisations. The project will include the research related to topic and analyse the data collected related to the topic of the research. The activities of the project will be undertaken within the estimated cost and time for the project[ CITATION Mar185 \l 1033 ]. The goals of the project are to identify the effect of the globalization upon the organizations in context to the areas that our business economics, culture, and ethics. The information related to the research topic will be delivered as a deliverable on the right time. The Business Case has been documented and was approved by the Project Sponsor. The main phases of the project are the project initiation phase, the project budget planning phase, the project execution phase and project closure phase. Project Plan development, scope statements, WBS, Performance baseline measurements project schedule plan, Resource management, supporting FM process plans and Project plan approval are included in the project planning phase. Conducting secondary research and selecting the sources for the secondary research are included in the execution phase of the project. Contract closure, launching project lesson learned reviews, establishing process for archiving the project docs, archiving documents and conducting administrative closeout are included in the project closure phase. The project charter is produced in order to state the objectives of the project which includes the goals of the project, responsibilities and goals, identification of the main stakeholders and the authority of the project manager. After defining the process for gathering requirements but before the business case aproval. The work break down structure is developed considering all the phases of the project. It will help in demonstrating the sequences of the activities of the project in a simple manner. It should be developed after developing the scope statement and before resource management. The secondary data should be collected from different sources in order to meet the objectives of the research project. It should be done before the analysis of the research data to meet objectives and after selecting the secondary data sources. it should be done before conducting administrative closeout and after establishing the process for archiving the project docs. The following are the major dependencies in the project in order to accomplish the activities of the project in an efficient manner within the estimated time and schedule. 1. All the activities related to the project will be accomplished within the estimated time and budget. 2. The project team will be responsible for making sure that the approval from the sponsors, management and the project manager is obtained on the right time. 3. The planning of the activities of the project will be undertaken by the project team and the approval from the project manager will be obtained after the development of project plan document[ CITATION Fah12 \l 1033 ]. 1. The project team should complete the activities of the project on time in order to deliver the complete project on time. 2. All the activities should be completed by the project team within the available budget. 3. 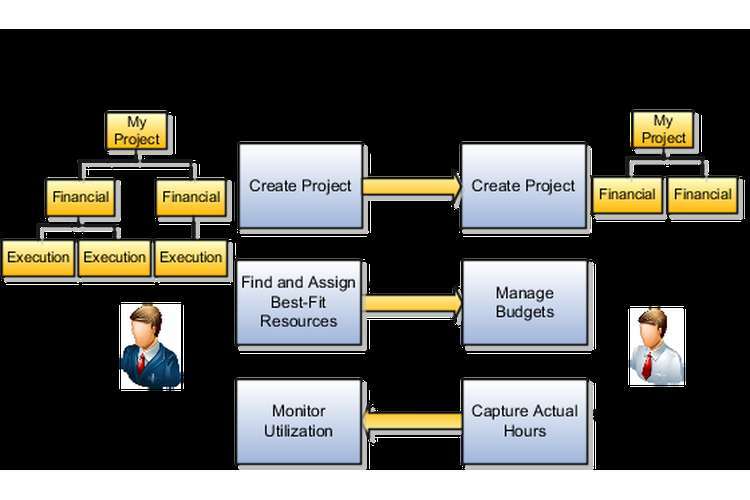 The project manager should analyse the performance of the project in order to meet the objectives of the project[ CITATION Mar186 \l 1033 ].